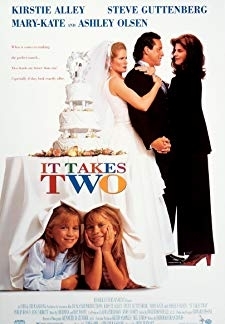 © 2018 Scratchu.com It Takes Two | Kirstie Alley, Steve Guttenberg, Mary-Kate Olsen, Ashley Olsen, Philip Bosco, Jane Sibbett, Michelle Grisom, Desmond Robertson, Tiny Mills, Shanelle Henry, Anthony Aiello, LaTonya Borsay, Michèle Lonsdale Smith, Sean Orr, Elizabeth Walsh - It Takes Two (1995) | English Movie | 5.8/10 | Synopsis : Alyssa (a rich girl) and Amanda (an orphan) are two little girls who are identical, but complete strangers, that accidentally meet one day. 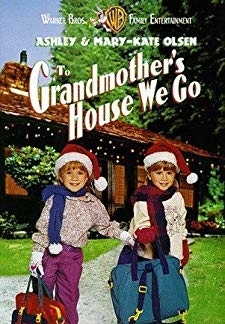 In an attempt to stop Alyssas father from ... ... Watch Online!! !